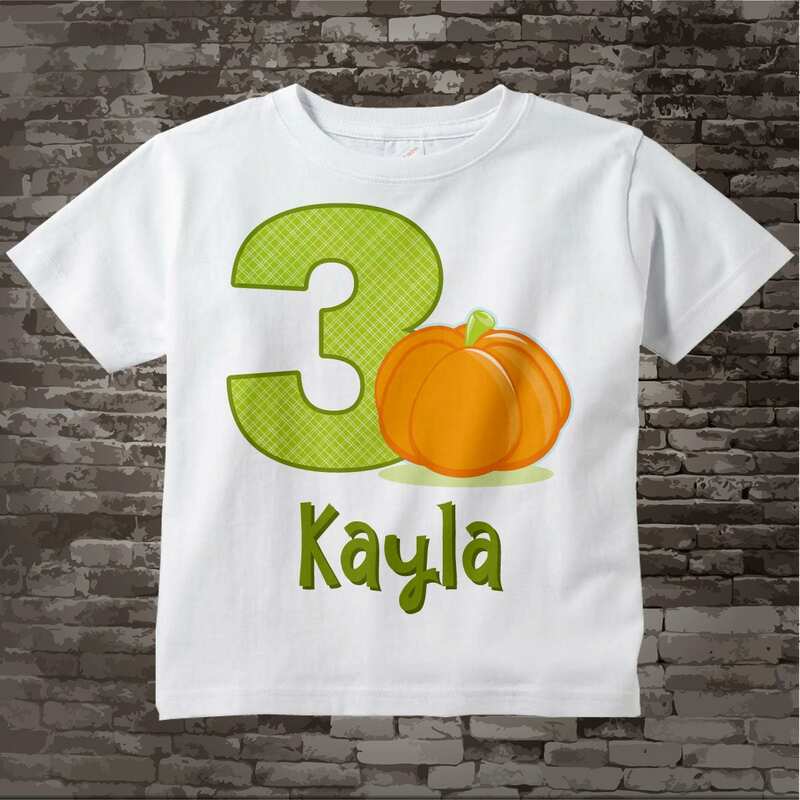 Cute Pumpkin Birthday Shirt for Girls or Boys Fall Halloween Theme birthday Party. 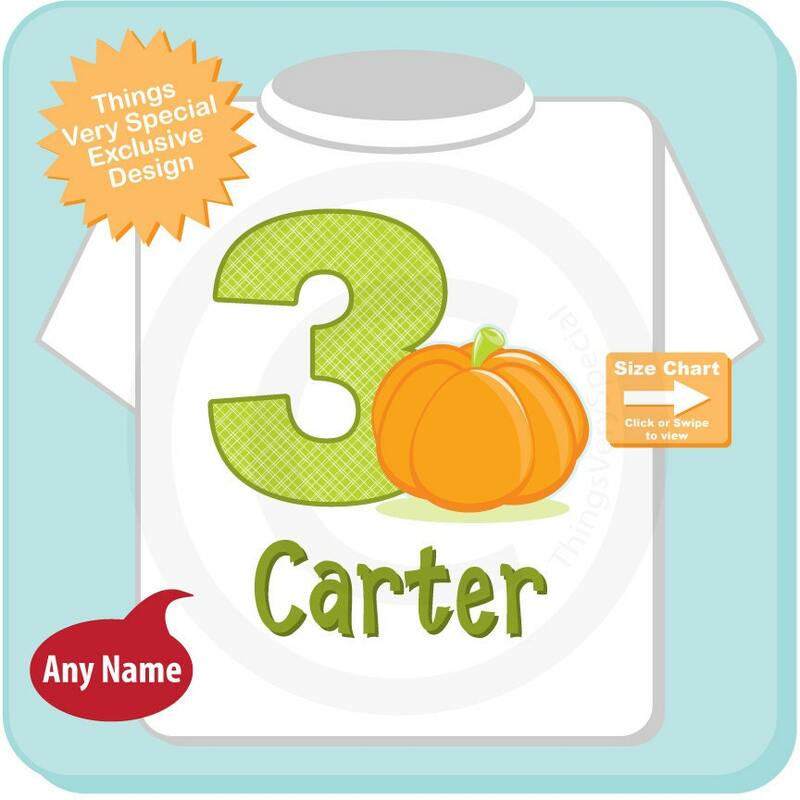 With cute birthday pumpkin can be personalized with your child's name and any age. This little shirt is exactly what I was looking for! It arrived quickly and is nicely made and perfect for my grandson. I call him my little "punkin" so this shirt is perfect! The price was totally reasonable, everything about this shirt is great! 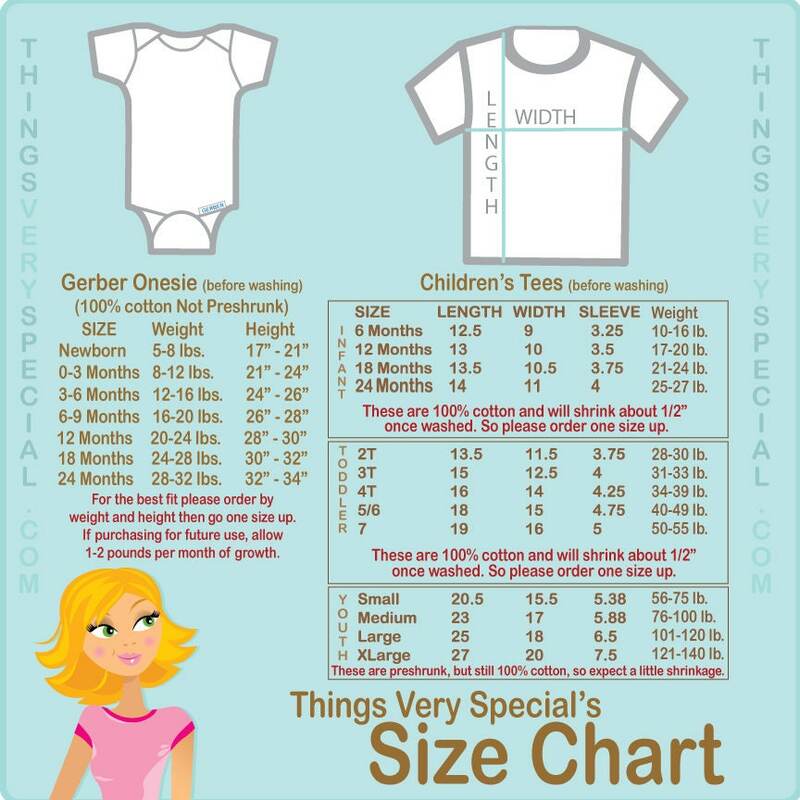 I love it and I'm sure my "little punkin" will love it too. Very Happy Here!